Due to recent advancements and technological changes, there has been a constant surge of smartphones, which resulted in constant increase in number of mobile apps as well. Today respective app marketplace is flooded with apps. But as the apps are increasing at a faster pace, there has been large number of app failures, too. And, this is making app development companies worried about their products as it is hindering their success path. But the question arises – How we can conquer this? –And, the answer to this is – by analysing market trend and various domains for app development. Before moving into the app development world, analyse the mobile marketplace and decide the target market. 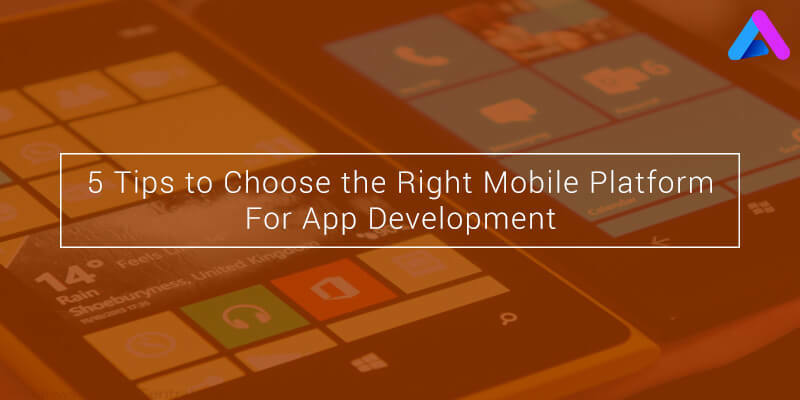 Following this step will help you in selecting the right platform for your app. If we think from user-base perspective, Android has a large number of user base, so if you want to target a huge chunk of masses then go for Android. iOS is the flexible and versatile platform and it is been liked by small (as compared to Android), but has emerged as one of the most popular and likeable platforms and is gaining new heights worldwide. IPhone and iPad or any Apple’s product has a different class of people and if you are planning to develop an app for iPhone then, your app needs to appeal them. One of the important factors for app development is its technicalities. Today every platform for mobile app development has their own requirements and challenges. And, that should be fulfilled and met by the respective development experts. With Android, the app development is much easier and cost-effective because for Android app development most of the open source work is available or Android app development allows its developers to get accustomed to it. However, for iOS app development, you need various smart devices like MAC and many other technically well-versed and high-end Smartphones that support mobile app development for Apple’s iPhone and iPad. 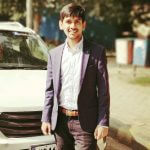 And, also the coding techniques required for iOS app development requires highly proficient developers, which sometimes become a challenge for app development companies. So as per the available resources of mobile apps developers, the app platform needs to be selected. Part 2 of ‘5 Tips to Choose the Right Mobile Platform for App Development’ will be published in the next post.